Stemming or keyword stemming refers to Google’s ability to understand different word forms of a specific search query. It is called stemming because it comes from the word stem, base or root form. If you use the word ‘buy’ in a sentence, a stemming algorithm would recognize the words ‘buys’, ‘buying’ and ‘bought’ as variations of the word ‘buy’ as well. Some SEOs also differ between stemming and lemmatization. Google has used keyword stemming in its algorithms for a long time now. 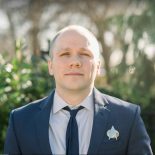 The first blog posts about it from SEO experts like Rand Fishkin and Bill Slawski go as far back as 10 years ago. For languages other than English, Google began recognizing word forms much later. 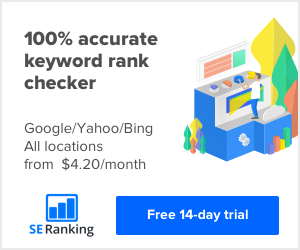 In recent years, Google’s algorithm became even more advanced, making exact match keyword optimization more and more outdated. If you want to optimize your text for the term ballet shoes, for example, you should be able to use the term ballet shoe as well. Google understands that ballet shoes and ballet shoe are basically the same thing. 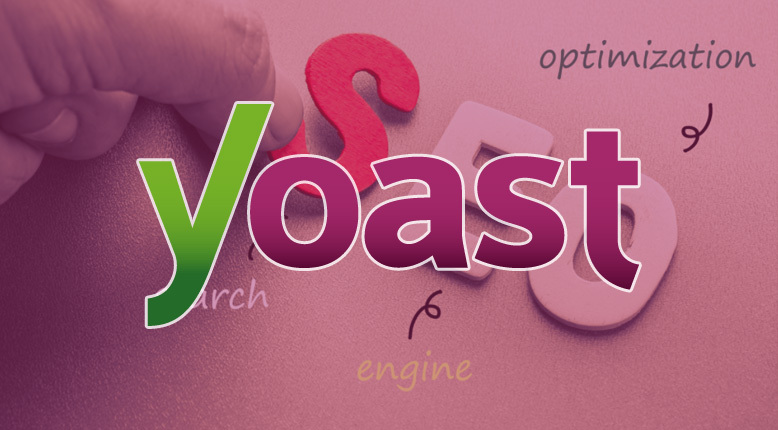 Our Yoast SEO Premium plugin recognizes both word forms as well (at least in English and, since Yoast SEO 10.1, in German). Yoast SEO has been instrumental in helping websites that I maintain rank for specific keywords. In my opinion, it is the holy grail of formatting content for SEO. Even though the two separate analysis features, SEO and Readability, are independent of one another, they both deserve your best effort. I used to ignore Readability but since I started blogging on a regular basis, I treat it with equal importance as the SEO function. Why so? Although how well an article is formatted doesn’t necessarily affect SEO directly, it’s indirect impact is worth your focus. If a post you wrote reads like a hot piece of garbage but checks all the boxes off for SEO, people will most likely not stick around to finish reading. Now if you write and format your post in a way that is appealing to the reader, they’re more inclined to stay on that page. This time, referred to as user engagement, is widely considered an important SEO factor. Things like short sentences and proper spacing between headers and subheaders make it easier for the reader to stay interested. Compare that to a wall of text you might find in something like a technical manual and only the most dedicated readers will stay. So when considering what keyword phrase to target, it’s important to not sacrifice the flow of your article to meet the quota for a keyword count. After finishing your post, read it from the perspective of your audience. Does the number of targeted keywords seem forced? If so, it’s okay to use related phrases and synonyms. Google has always stated that they deliver the best results that searchers want to see. Therefore, never lose sight of writing a thought-provoking post. Even if that means you don’t hit that magic keyword quota.